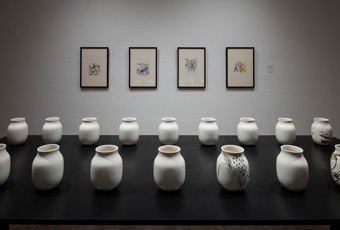 In the exhibition at Museum Jorn, Twomey has developed a project where visitors can follow in Asger Jorn's footsteps to become immersed in his call for expressive and spontaneous art. 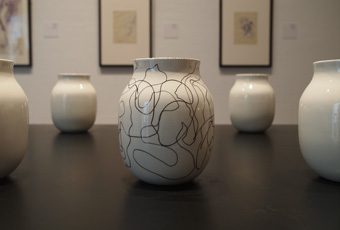 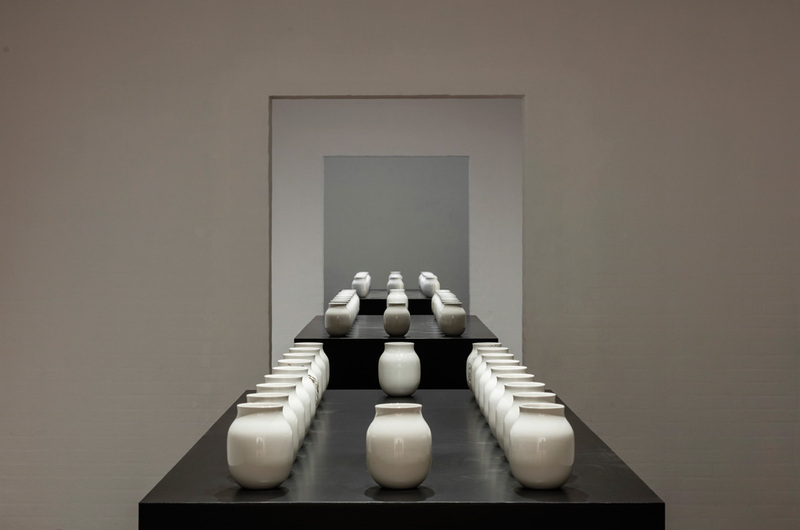 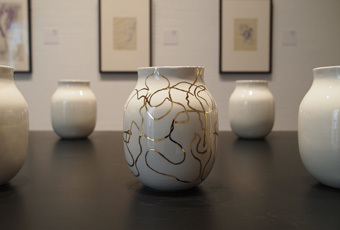 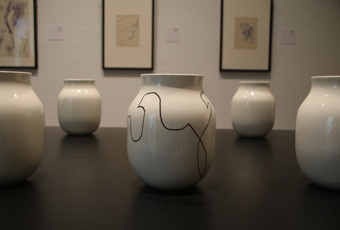 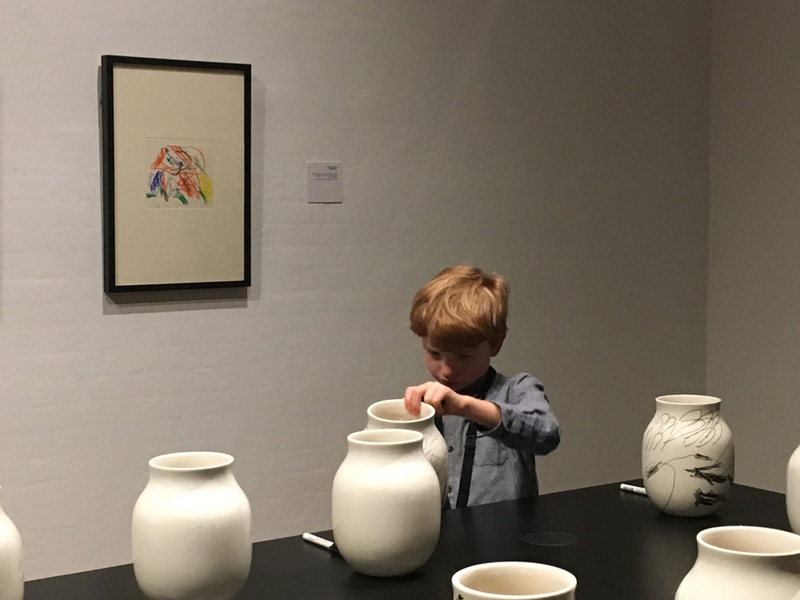 The public were invited to draw on the surface of sixty white vases from Kähler Design. In the course of the exhibition period, the visitors' drawings were copied into gold enamel and the vases returned to the exhibition space. 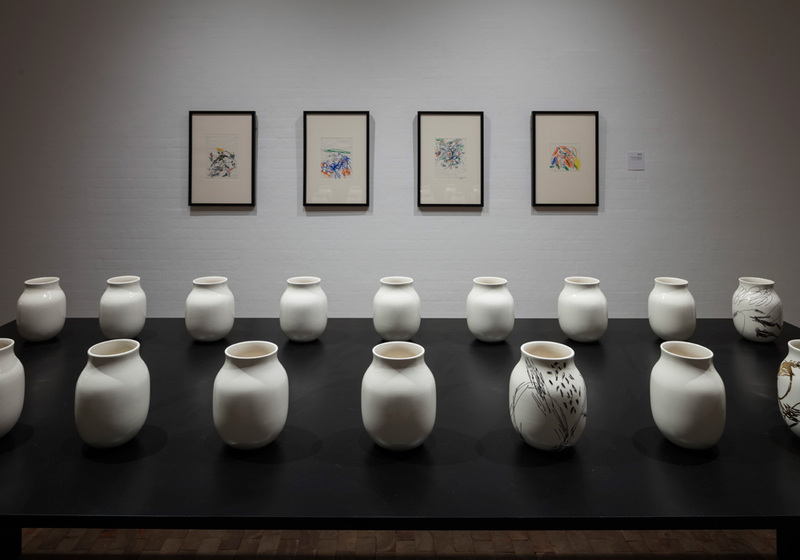 In its final day of exhibition there was a complete exhibition of the gold monument made to Asger Jorn's call for free expression.